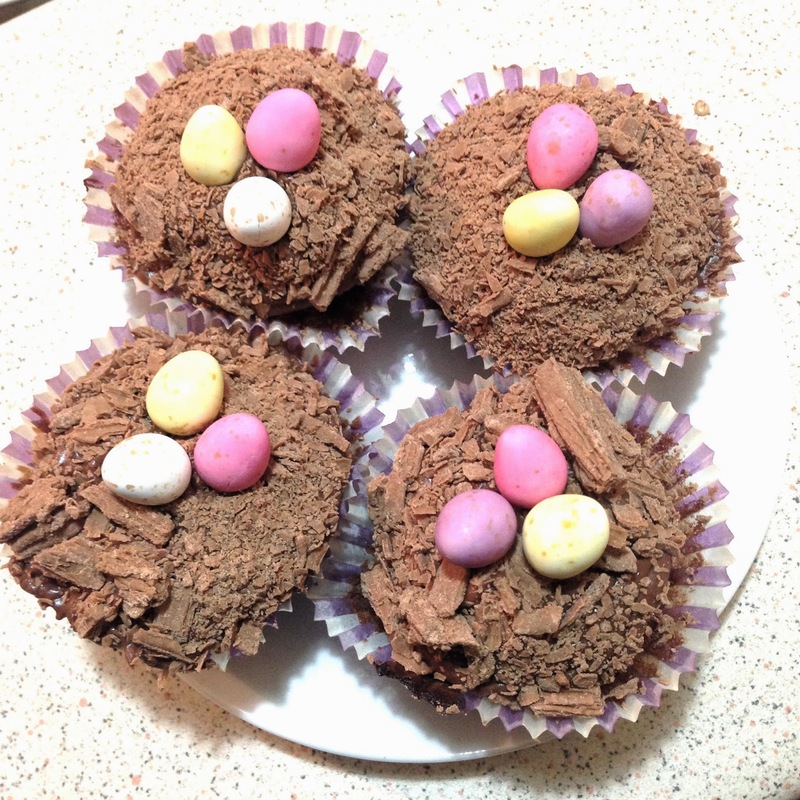 Hey guys today I thought I would share with you some cute cupcakes I baked in the spirit of Easter! I was trying to go for little birds nests with eggs in them and they surprisingly turned out also better than I thought they would. 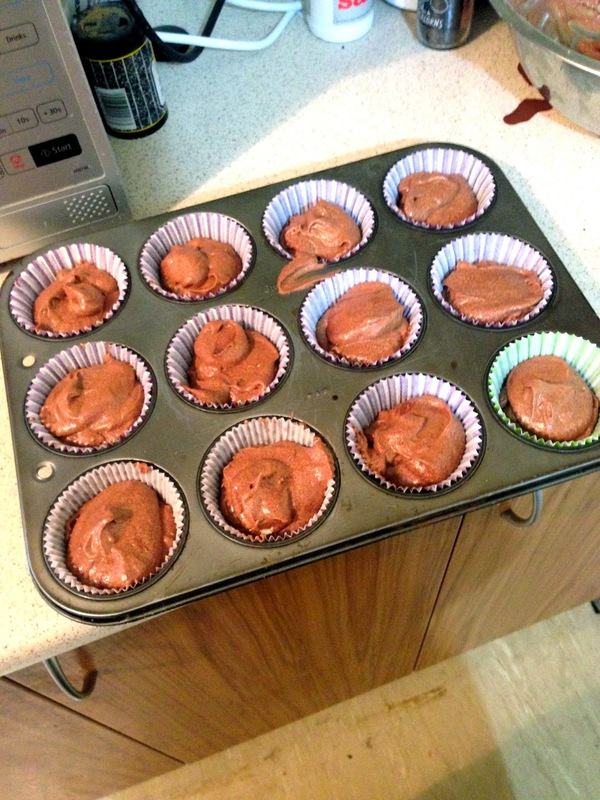 Who doesn't love Chocolate cupcakes! 1.Preheat oven to 375 degrees F (190 degrees C). 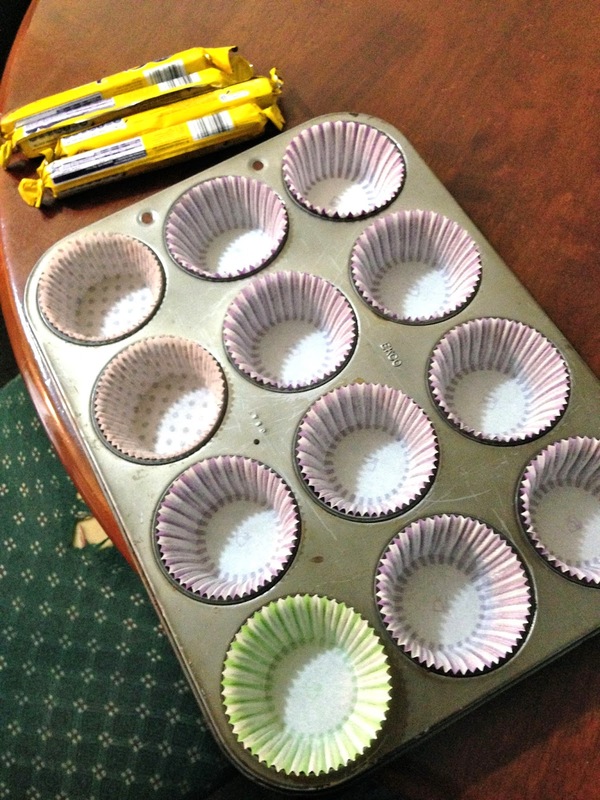 Lightly butter, or line 16 muffin cups with paper liners. 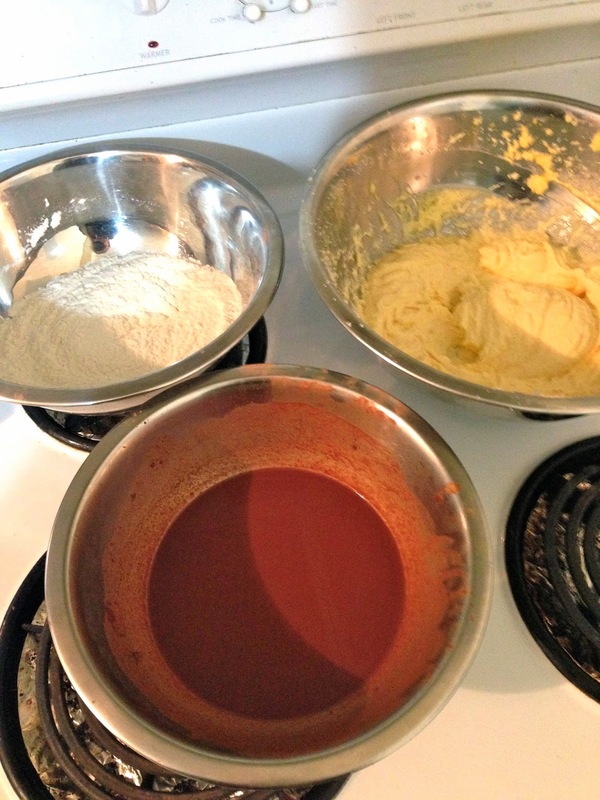 2.In a small bowl stir until smooth the boiling hot water and the cocoa powder. Let cool to room temperature. 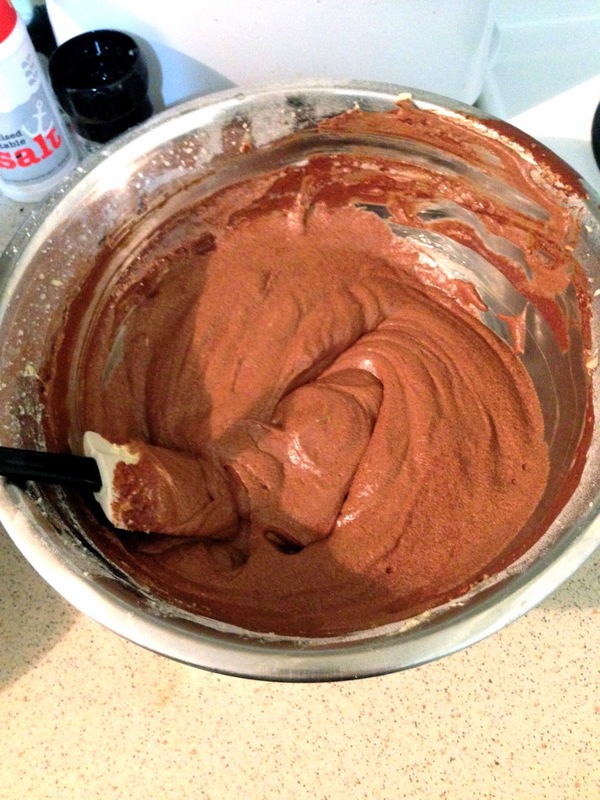 3.In another bowl, whisk together the flour, baking powder, and salt. 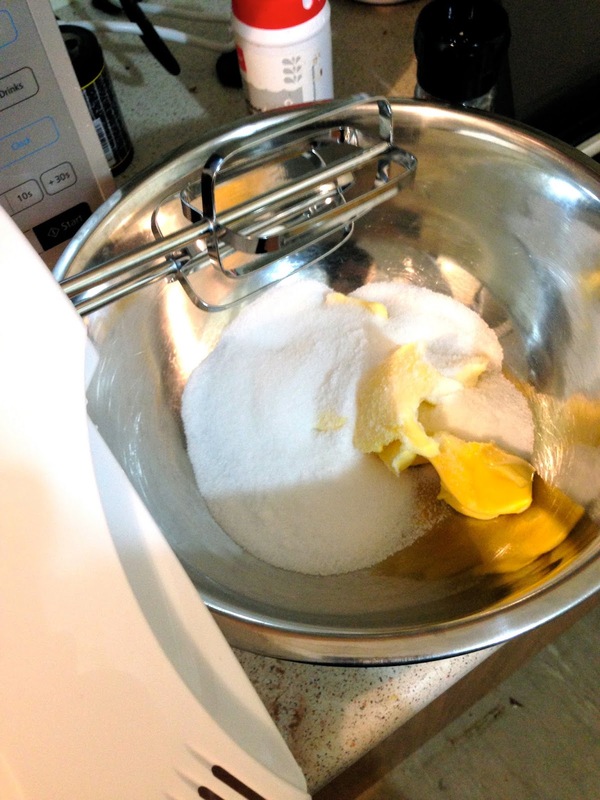 4.Then in the bowl of your electric mixer, or with a hand mixer, beat the butter and sugar until light and fluffy. Add the eggs, one at a time, beating until smooth. Scrape down the sides of the bowl as needed. Beat in the vanilla extract. Add the flour mixture and beat only until incorporated. Then add the cooled cocoa mixture and stir until smooth. 5. 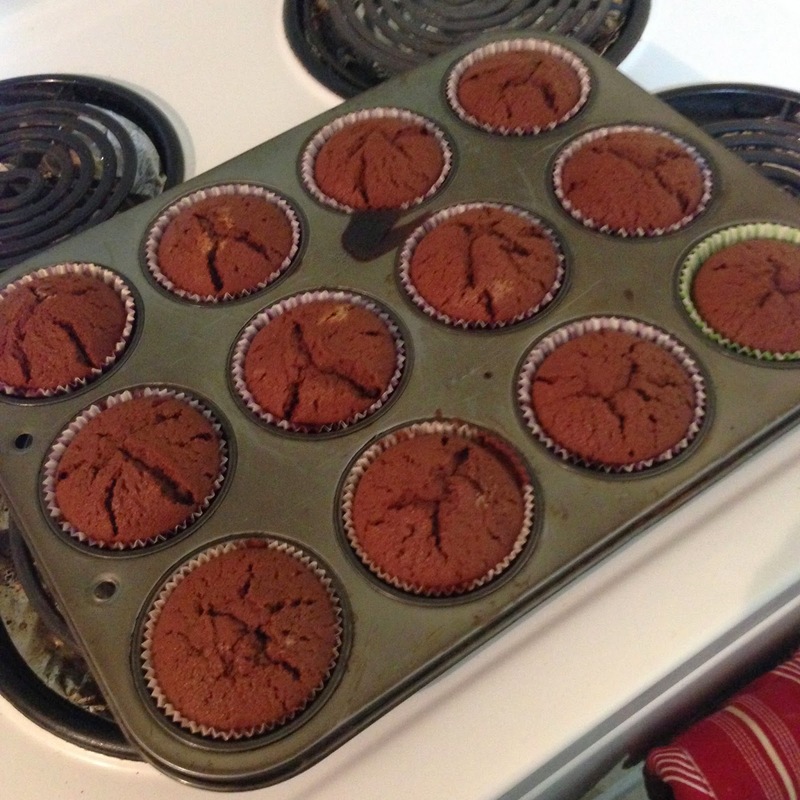 Fill each muffin cup about two-thirds full with batter and bake for about 16 -20 minutes or until risen, springy to the touch, and a toothpick inserted into a cupcake comes out clean. 6. When the cupcakes are cool add your frosting. In this recipe I used store bought icing but Chocolate Icing made at home will work just as well. 7. 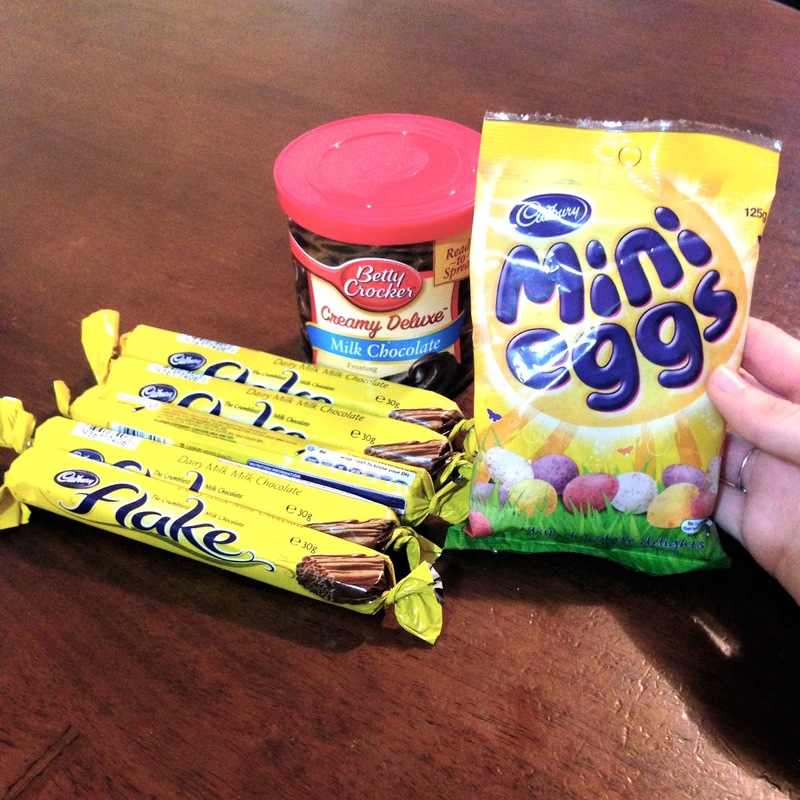 After the cupcakes are frosted cover them in the broken up Flake Bars and add 3 Mini Eggs to the centre.